Web page: "Why can't I be heard?" and "Morse Code Secrets" in addition to the other references and help on that page. 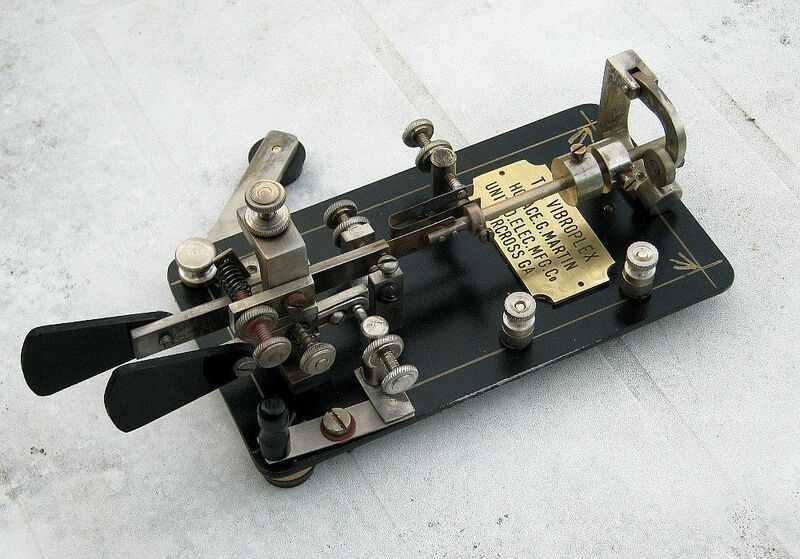 You might enjoy an article published in the June, 2015 issue of "QNI - The NTS Newsletter" entitled "Morse Code is Cool! Who Knew?" It is in reference to a demonstration I did for a scouting event. It is on page 9 of the newsletter. There is also an article in that issue entitled "Introducing Scouts to Morse Code," which may be interesting to others who are asked to provide an introduction to signaling for a scouting group. There are a number of CW related articles that appear in the various back issues of the newsletter. 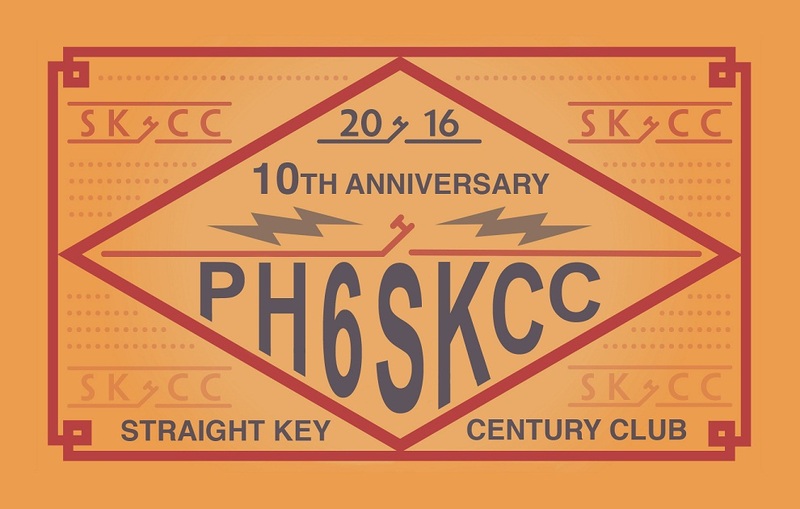 Eldon, W0SZV, SKCC #4999 has demonstrated CONTINUED dedication to the art and skill of conversational telegraphy with fellow Straight Key Century Club Members through the use of manual keying devices for 1200 minutes of documented Morse Code communication. He has earned the Rag Chew 1200 Award. For example, you have a rag-chew QSO with N1DN for 30 minutes, and then another rag-chew QSO with AC2C for 36 minutes. You've just accumulated 66 minutes toward your basic Rag Chew Award. I do know that I always disable any and all USB power control settings on my computers. Microsoft seems to keep adding more places to enable/disable power control of devices all the time. In addition to the settings under computer power management, also go to the Device Manager in Control Panel and make certain that all USB Generic hubs, Root Hubs and any other USB or other devices have power management disabled. This is an operating system phenomenon. I am during 2 january up to 29 january for the 8th time QRV as "K3Y DX Operations from the Netherlands" with the callsign PH6SKCC and have the winning QSL-card-design with the callsign PH6SKCC. 30 & 31 january with he callsign PI4OTC also as "K3Y DX Operations from the Netherlands"
Some news from Jos – ON6WJ confirming the weird conditions we noticed lately on 80m in EU. For those who feel nostalgic for the coastal stations: very interesting link and special event info about Ostend Radio. MCI/TKS so much mon vieux Jos, keep up the good work and best of luck to you and your pals. Have a nice day gents. 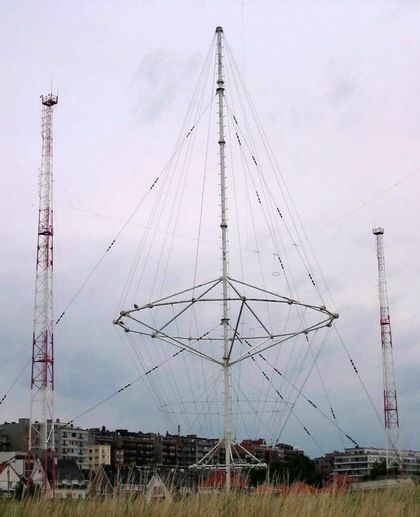 the transmitting plant of the Radio Maritime Services "Ostend Radio” (situted at Middelkerke) will be very soon history! A Last “Farewell” meeting will be held by a small group of enthousiast radioamateurs . If by any chance and/or great Luck ? ?